Washington. 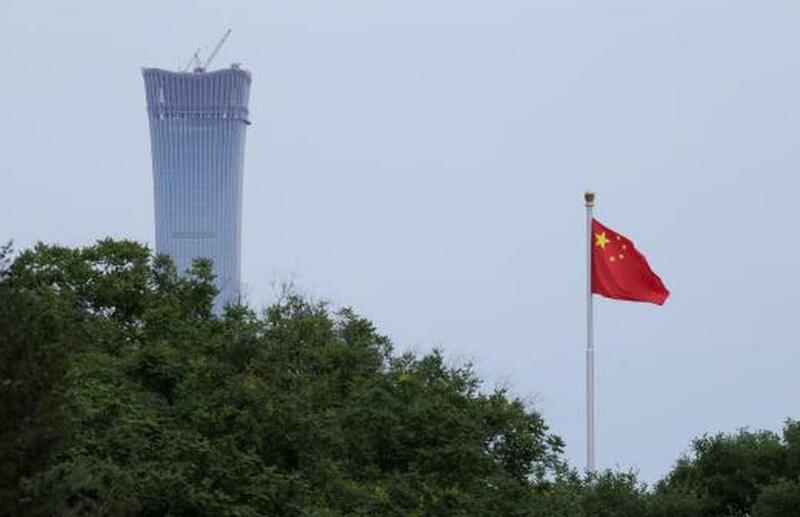 The US State Department renewed its warning on Thursday for US citizens traveling in China to exercise increased caution due to "arbitrary enforcement of local laws" amid heightened diplomatic tensions over the arrest in Canada of a Chinese technology company executive. Tensions with China increased after Canadian police arrested Meng Wanzhou, chief financial officer of Huawei Technologies, in Vancouver on Dec. 1 at the request of the United States. In its previous travel advisory for China issued on Jan. 22 last year, the State Department urged Americans to "exercise increased caution" in the country because of "the arbitrary enforcement of local laws and special restrictions on dual US-Chinese nationals."